IT Curls Keratin Conditioner is a smoothing keratin conditioner which leaves your hair smooth and glossy. The active ingredients hydrates dry damaged hair and controls frizz. Suitable for all hair types but especially effective to enhance natural waves and curls. 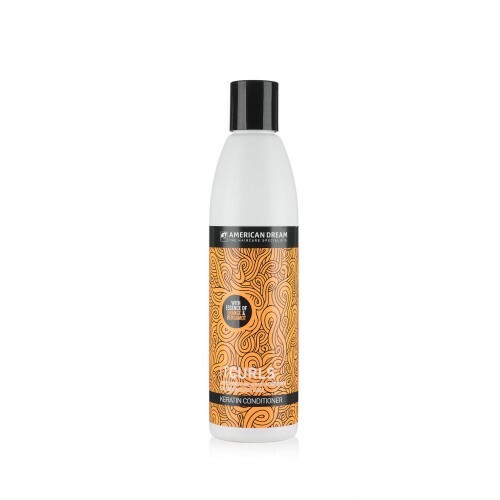 For best results use with IT Curls Keratin Shampoo.